It’s the season of backyard barbecues, long summer nights, potlucks, and ALL the fresh produce. 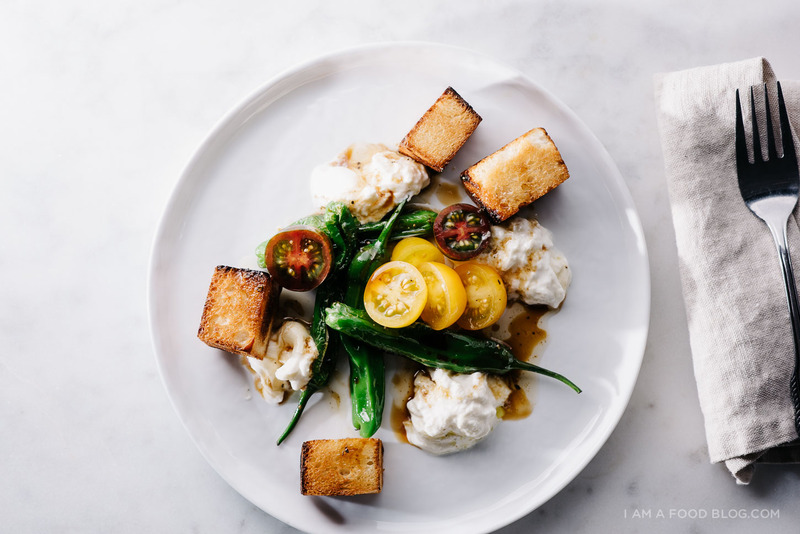 Here are a couple of things to cook in July! It’s blueberry season and the bushes are bursting. 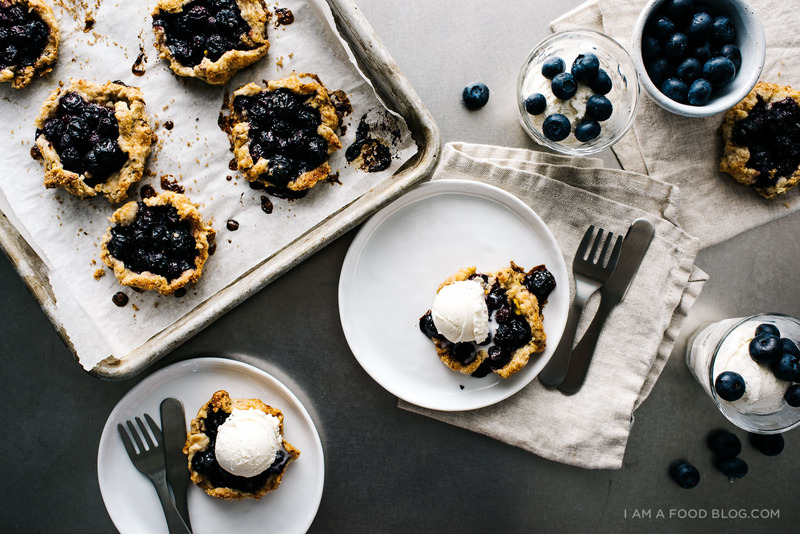 July is when blueberry season really picks up steam so now’s the perfect time to eat blueberries out of hand and make some sweet treats. 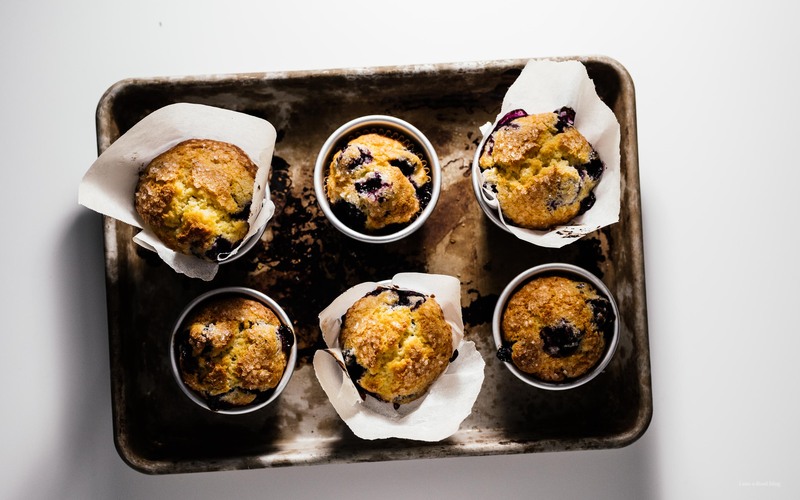 Jordan Marsh’s famous blueberry muffins are famous for a reason. I’m completely obsessed with the cake-y texture, tall domes, and crunchy sugared tops. 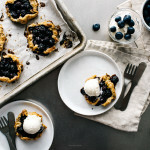 These mini blueberry galettes with pistachio are perfect with ice cold creamy vanilla ice cream, especially when the galettes are still warm. 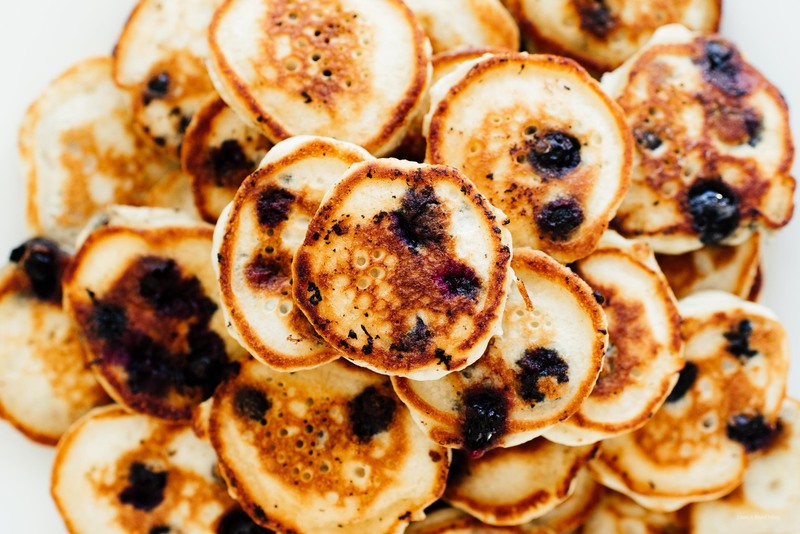 Kind of like blueberry pie, but even easier! Nothing says summer quite the cool refreshing crunch of a cucumber. Cucumbers are delicious as is, but they can also be the star of all your summer salads! 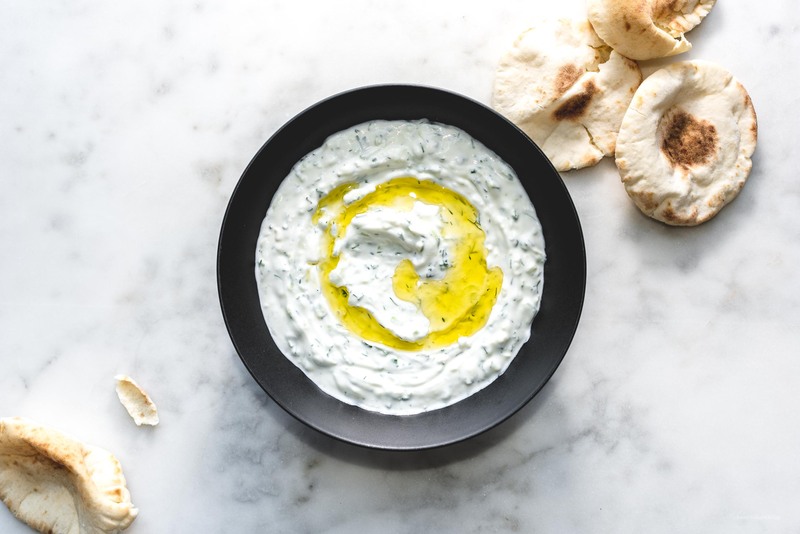 Hello creamy, cooling, cucumber-full tzatziki! Great for scooping up with pitas, on meats or fish, or even using cucumbers to scoop up all that goodness. 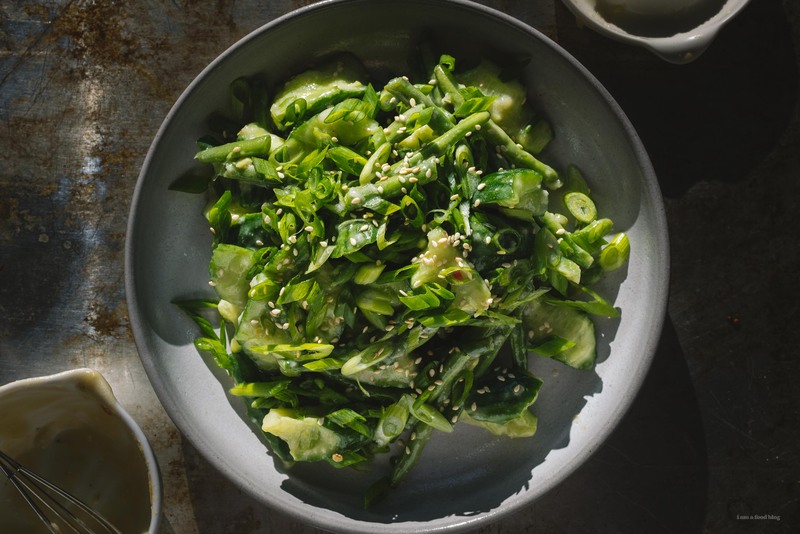 Digging this easy and flavorful miso smashed cucumber and green bean salad. So crunchy, so fresh, so clean! 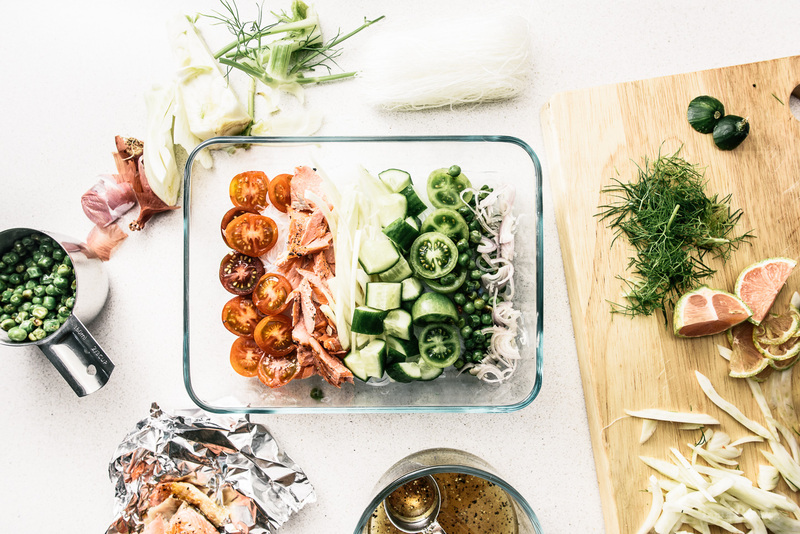 If you’re looking for noodles but don’t want to sweat over a hot bowl, this cold salmon summery noodle salad full of cucumbers (and bonus in season tomatoes) is for you! Millions of peaches, peaches for me, millions of peaches, peaches for free! Well, not for free, but is there anything better that a sun-ripened peach, still warm from the tree, juicy and full of summer sweetness? SO GOOD. 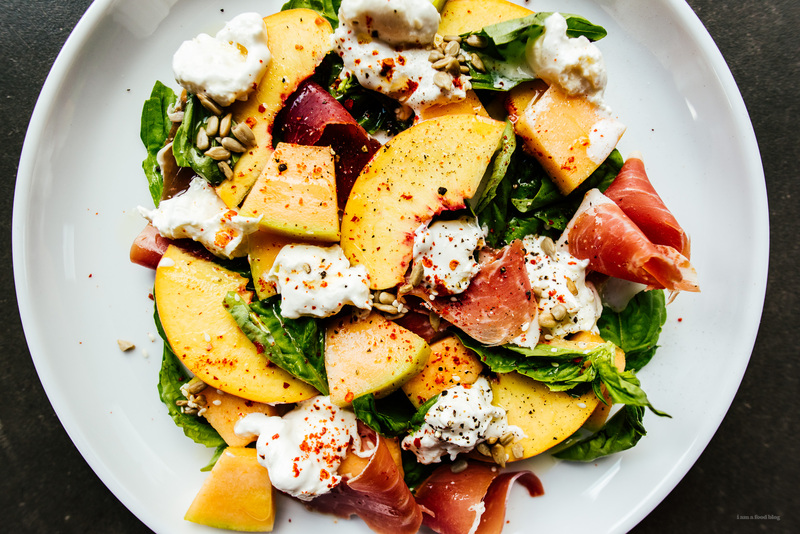 A peachy summer forward salad full of all the good stuff: juicy peaches, melon, burrata, ham, basil, and some seeds for crunch. 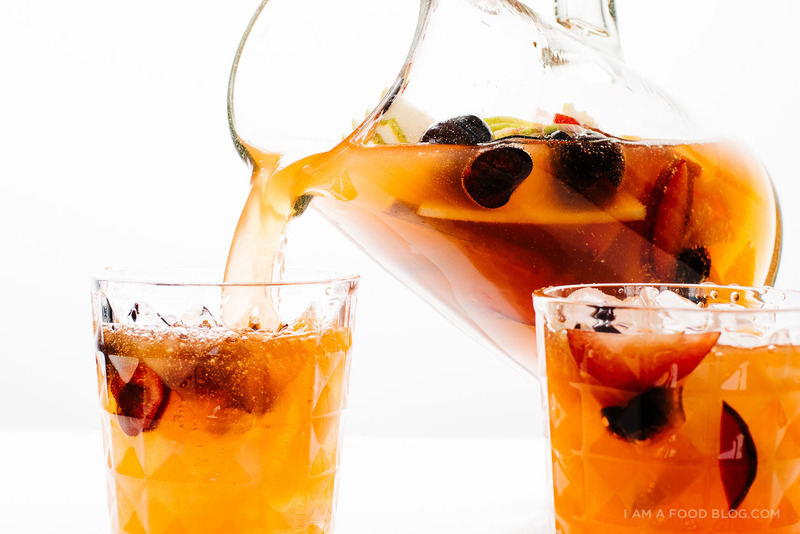 Summer is for stone-fruit sangria! Use whatever fruit you like, but peaches are just peachy in this easy, lightly spiced, sweet and juicy sparkling sangria. Tomatoes just taste best in summer, am I right? 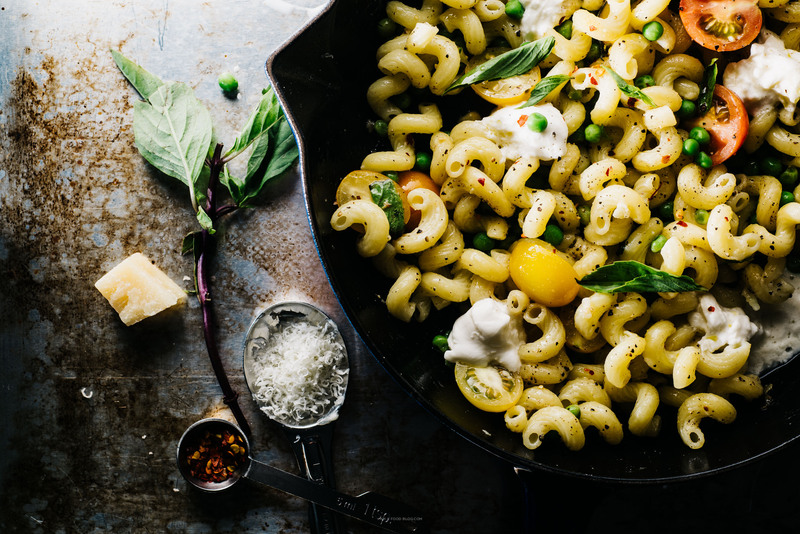 A super quick skillet pasta with cherry tomatoes, burrata, and basil. Kinda like a summery mac and cheese minus the cheese sauce. Apparently I’m in love with tomatoes and burrata because this salad has both! Plus some blistered shishitos for a bit of fun. Any salad that has giant toasted croutons is a salad for me! Summer grilled cheese! 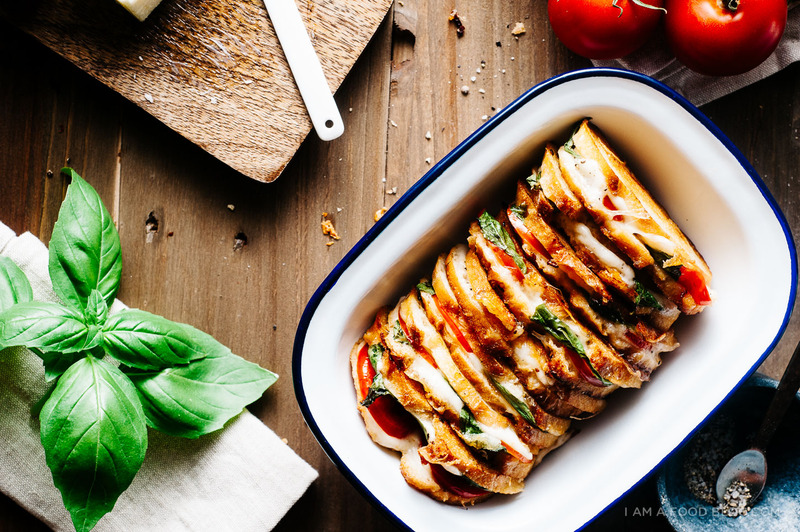 Essentially a caprese salad squished between two very thin slices of buttery toasted baguette. 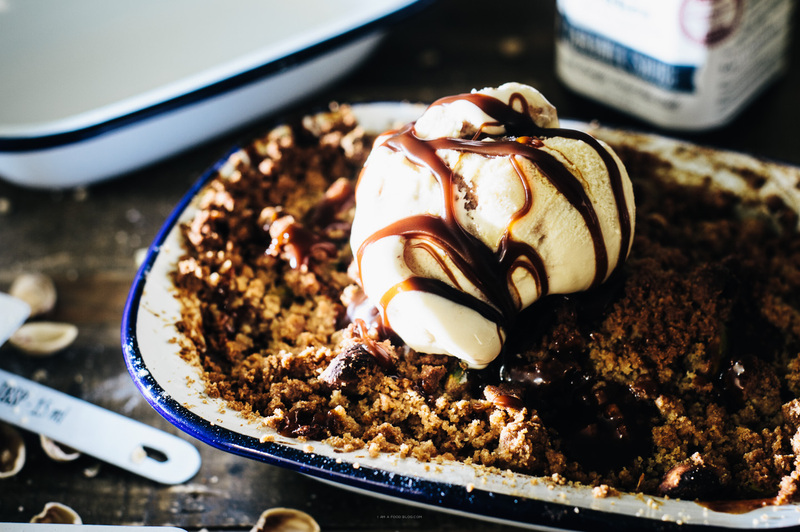 Gooey, crisp, fresh, and so so good. Alright, that’s all for now! Happy July and happy all the summer produce! All of this looks so yummy! I especially love the peach pistachio peach crumble and the peach salad! I tried the cucumber great-tzatziki-recipe. It was a big crowd pleaser at my Fourth of July party.